A Boat Party has been popular around the world. From party islands such as Ibiza to the Midwest or Prague. Crowds are partying and floating the night away on the tunes of famous or lesser known DJ’s. 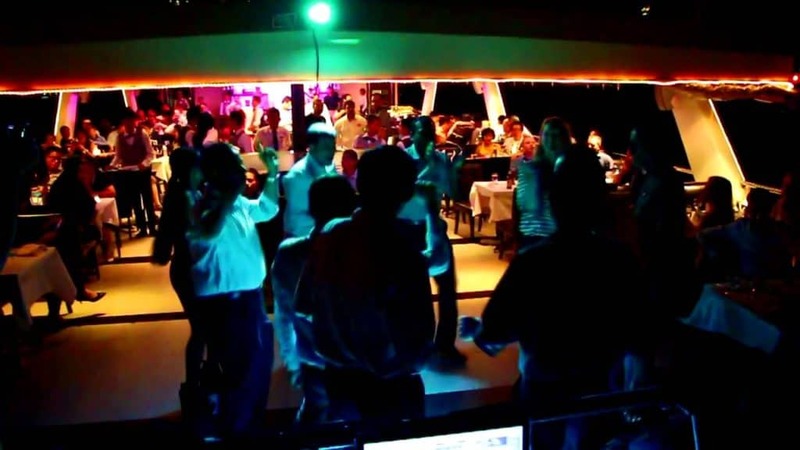 These DJs entertain the crowds on big cruise ships cruising the wide open sea or smaller yachts exploring river banks. Bangkok Boat Party Has Come Along Way. Cruise and Party along Bangkok’s Chao Phraya River with 2 floors of music featuring the best in local and international DJ and MC Talent. This is Bangkok’s exclusive party, with cheap drinks all night. The party is getting better each time with a bigger boat, a bigger sound system and bigger fun!